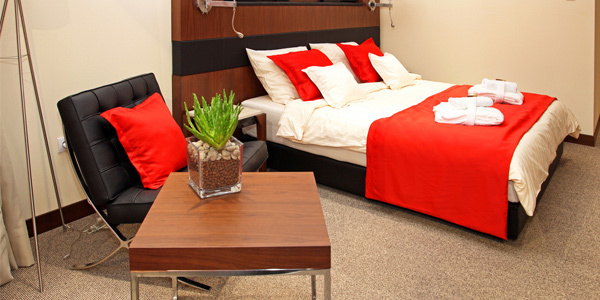 A bedroom has to be furnished with the right number, design and sizes of furniture. This can make the room appear cozier and more comfortable as a retreat from a long day’s work. Getting the right bedroom set will also ensure you that you will be able to make use of your bedroom in the way you want to. But buying a bedroom set isn’t merely like grabbing a sandwich. You have to think about it so that you won’t waste your money. Speaking of money, set a budget before getting a bedroom set. This will help you set your limits in buying. If you follow your budget, you will be able to get the pieces not just fitting to your allocated amount but also to your bedroom. Now, look into the tips we have below in buying a bedroom set. 1. Know your bedroom’s size. Of course, it is important that you know the size of your bedroom because this can help you check on what you need and how large or how small your bedroom furniture are. You can get the dimension of your room so that you can estimate the size of your furniture. This will also allow you to determine how many pieces can be accommodated inside. 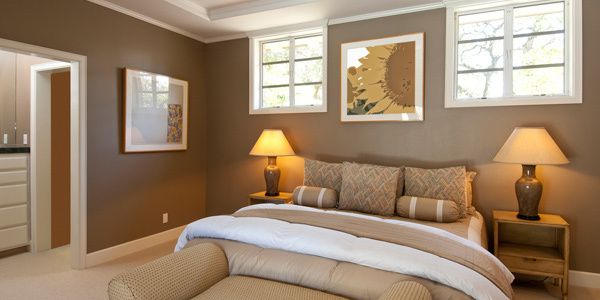 Your bedroom’s design is one thing to be considered when getting a bedroom set. You have to know the design of your bedroom so that your bedroom set can fit in it. Try to picture the look of your bedroom so you will know what kind of furniture will look right in it. Your bedroom is a place where you can take a rest from your busy life. If you want to feel more comfortable, you can get a larger bed especially if you are sharing it with someone. Your furniture should fit the kind of lifestyle you have like if you have some collections to keep or valuable items to store, you can get furniture that you can use for it. Try to incorporate your personality to your bedroom set. We have mentioned in the previous entry that you might need more storage areas. If that is the case, you can get not just cabinets but also beds with storage areas. Even ottomans and benches haves storage spaces that you can use. Furniture materials vary. There are wooden, plastic, or metal. In choosing the materials, try to think of its design and its cost. You should also consider its quality and endurance depending on how you would use it. 6. Decide on the bedroom set elements. What are the pieces that you need in your bedroom? Decide on these elements before you buy. Complete your list of bedroom furniture like a bed, side table, dressers, and others. In doing this, do not forget to go back to tip number 1 in looking at the size of your bedroom. Make sure not to crowd your bedroom with so much furniture. 7. Choose theme and color. 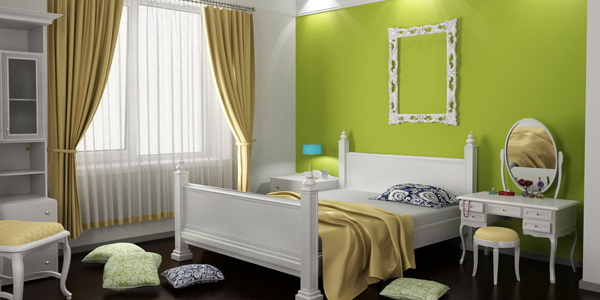 Bedroom sets come in different color palettes and designs. 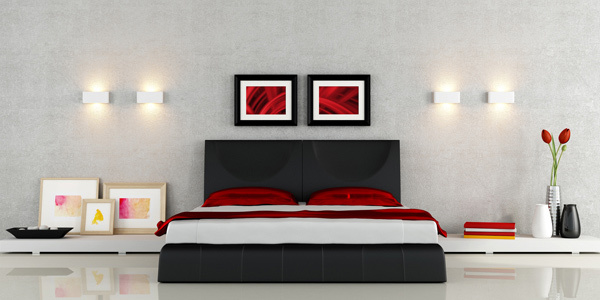 Assess yourself on what you really want for a bedroom set in terms of color. Choose your colors well so that it will look good in your bedroom. 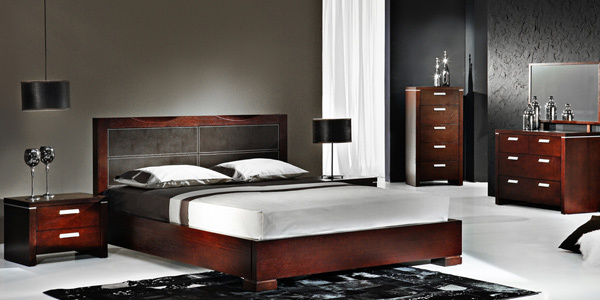 A dark bedroom set will look right in a light bedroom while light colored sets would be perfect for dark bedrooms. Quality is always important. You can research about a brand so you will know if it will last long or if it has good quality. Aside from quality, you also have to consider comfort especially when choosing a bed. 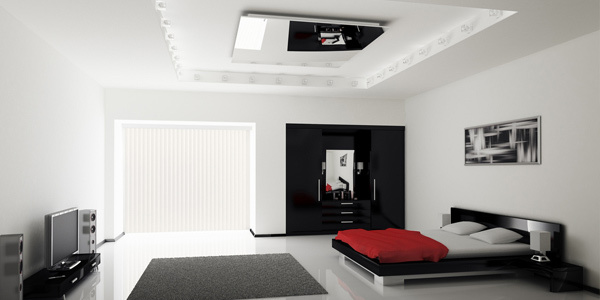 Some bedroom sets have great features that set it apart from other pieces. There are beds with speakers or with lights on its headboards. Look into the special features of the set you are about to get so that you will know if the price you’re paying for is worth it. Also, the feature might fit in your lifestyle which makes it perfect for you. 10. Try to mix and match. 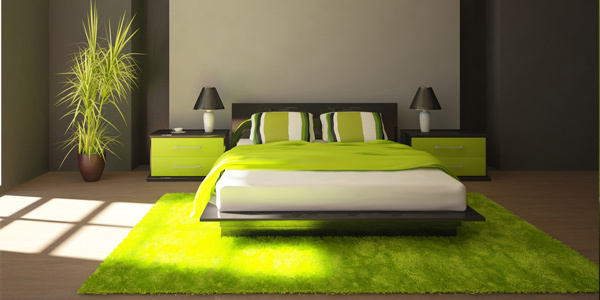 You really do not need to buy a set of bedroom furniture that has the same colors and similar style. You can also try mixing and matching furniture to get an eclectic look. This can also give you more creative freedom in arranging furniture and decorating your bedroom. Buying the right bedroom set would be fulfilling on your part because you will not just get a bedroom that is well-designed but you can also get one that is perfectly suitable to your needs. Now, if you decide to buy a bedroom set, try to review the above points so you can be guided. You can also read some tips on how to do a bedroom makeover. Should you have more ideas to add to the ones mentioned, feel free to let us know!